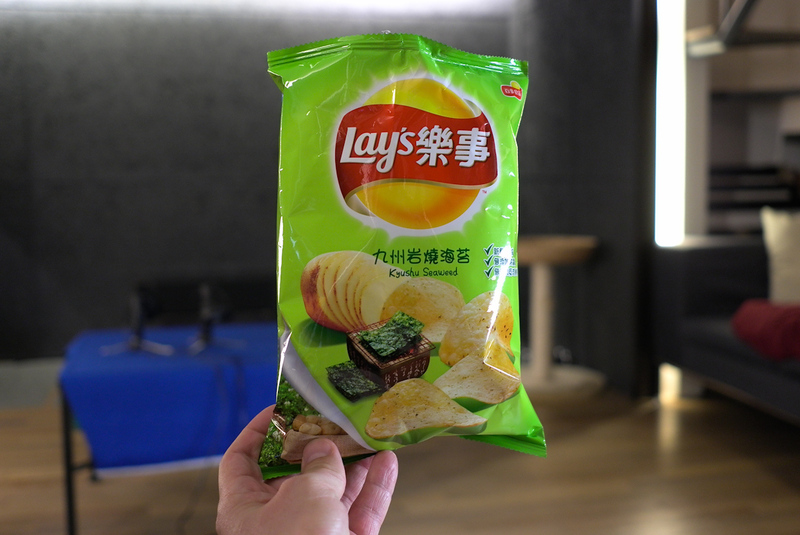 My new favorite potato chips are the Lay’s Kyushu Seaweed flavor. Luckily 7-11 only sells small bags and it’s not always in stock, must be popular? Seriously, these things are really good.